The first Korean girl group to achieve PAK (Perfect All-Kill). 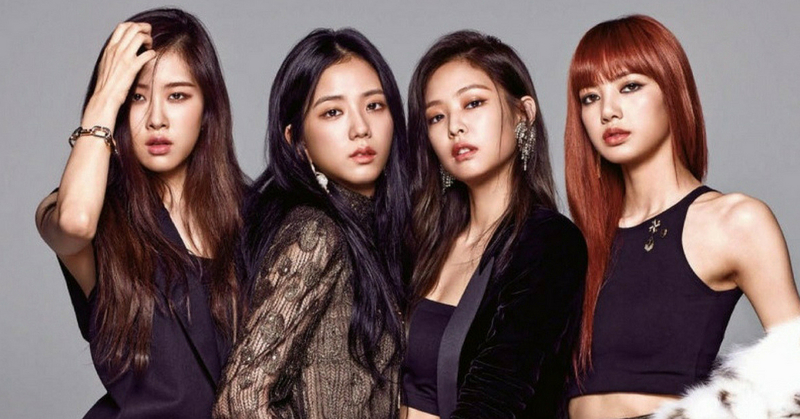 In their latest record breaking streak, BLACKPINK held the record previously for being the girl group to achieved 60 million views in the shortest amount of time with their song “As If It’s Your Last”. Now, they broke even their own record by about 6 times faster with their latest music video “DDU-DU DDU-DU”. In just about 82 hours, BLACKPINK’s latest mv garnered over 60 million views on YouTube, making them the fastest K-Pop girl group MV to hit 50 million views on the video streaming platform. BLACKPINK is the first girl group that has accomplished a PAK (Perfect All-Kill) with their latest song “DDU-DU DDU-DU” after the chart system reform a year ago. This means BLACKPINK is also the first girl group achieve a PAK just in 16 months. They are not just breaking the chart records; they are also breaking their own records. At this point, you must be wondering what on earth is PAK (Perfect All-Kill)? A PAK is the song from an artist which hits the first in all categories including the Weekly chart. There are numerous Kpop group with All Kills or Certified All Kills. For example: f(x) got a Certified All Kill for their song “Electric Shock” but not weekly, so it’s not consider a PAK. Compared to PAK, All Kills and Certified All Kills happen more frequently than PAK. AK and CAK stands out easily just by making great headlines, whereas a PAK is a situation where the entire charts in all the top slots with no other artist’s tracks interfering. Congratulations to BLACKPINK on their achievements! The million dollar question now is, who will be the next PAK? Only time will tell!